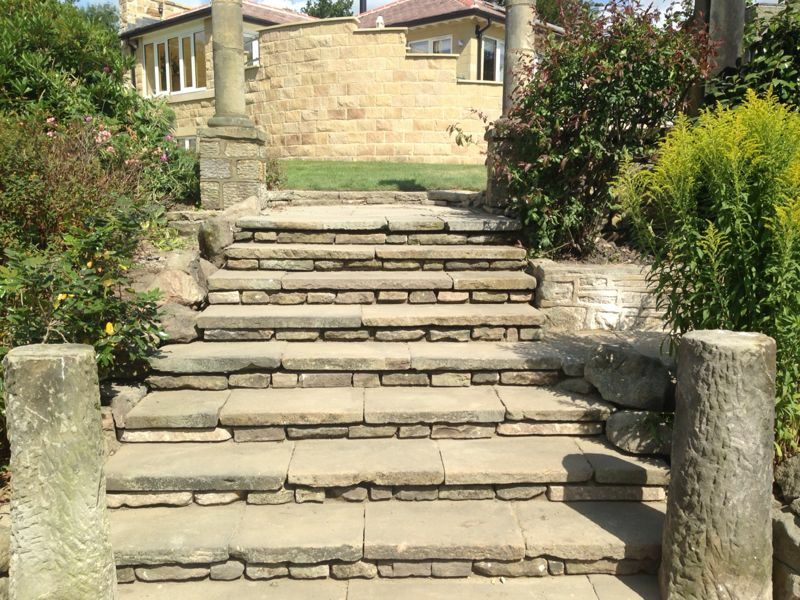 Are you looking for an experienced and approved builder in Leeds? 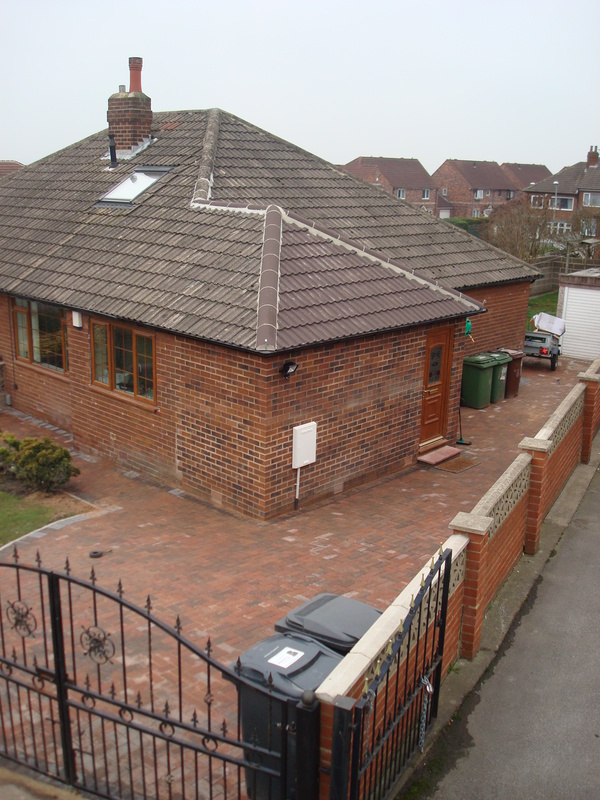 R Clark & Sons is a well-established, family-run building business, established in 2000 and operating in Leeds and surrounding areas. 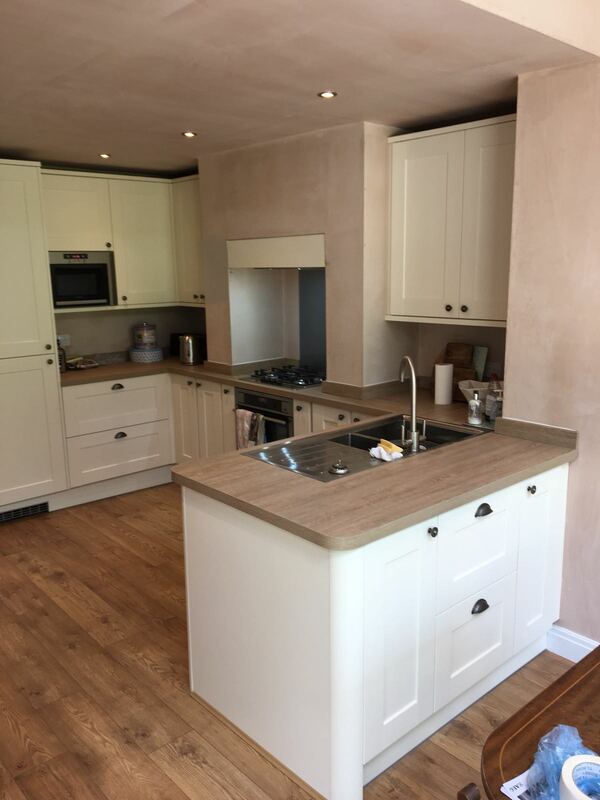 We have over 40 years experience in the building industry and have established a reputation for quality workmanship, taking take pride in completing each building project to an excellent standard. Our customers are always satisfied with the quality of our work, just have a read through some of our fantastic customer reviews to see how highly they rate us! 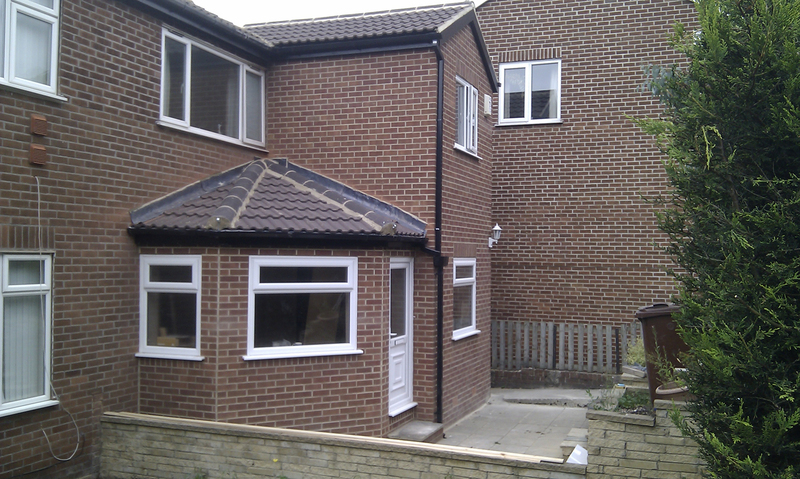 We specialise in home extensions, loft conversions and structural alterations. 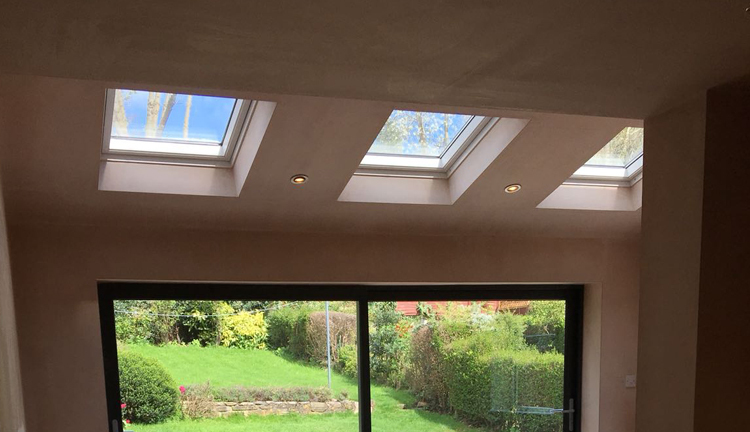 As part of these building projects we have a trusted team of contacts who we call on for plastering and tiling, roofing services, kitchen installations, bathroom fitting (and much more), to keep the project on time and the quality of our work high. 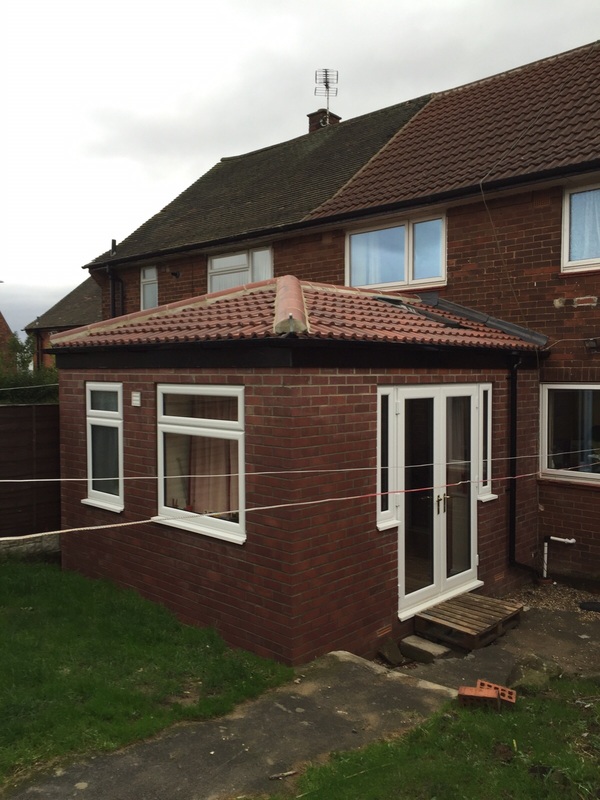 We guarantee our estimates are competitive and we’ll make sure you are completely happy and confident in our work from start to finish. 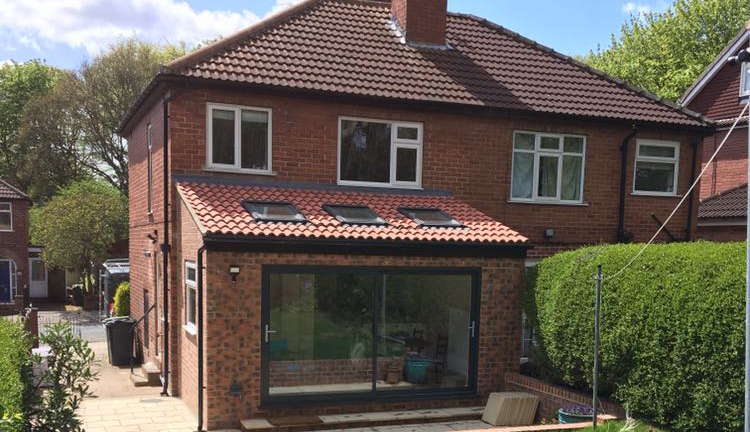 We will happily guide you through the build process, step by step, until the work has been completed to your exact requirements. We make sure everyone is covered in case of an accident or damage and make sure we have suitable public liability insurance for every ones peace of mind. 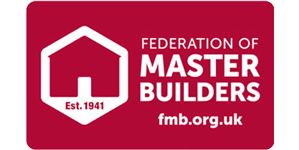 We are a member of the Federation of Master Builders which means we are able to offer you a warranty to cover all the building work we’ve done. We are also a member of the TrustMark scheme which is the Government Endorsed Quality Scheme covering work a consumer chooses to have carried out in or around their home. 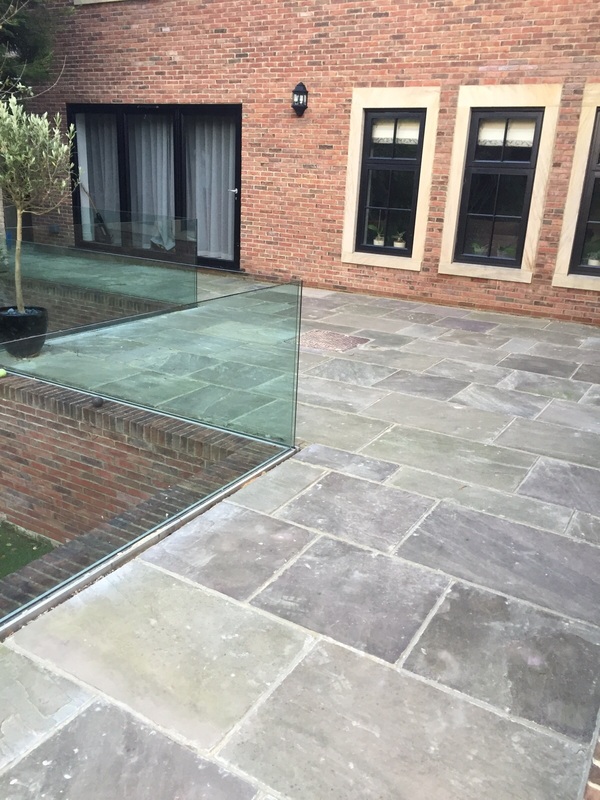 This patio area was transformed with Indian Stone paving.